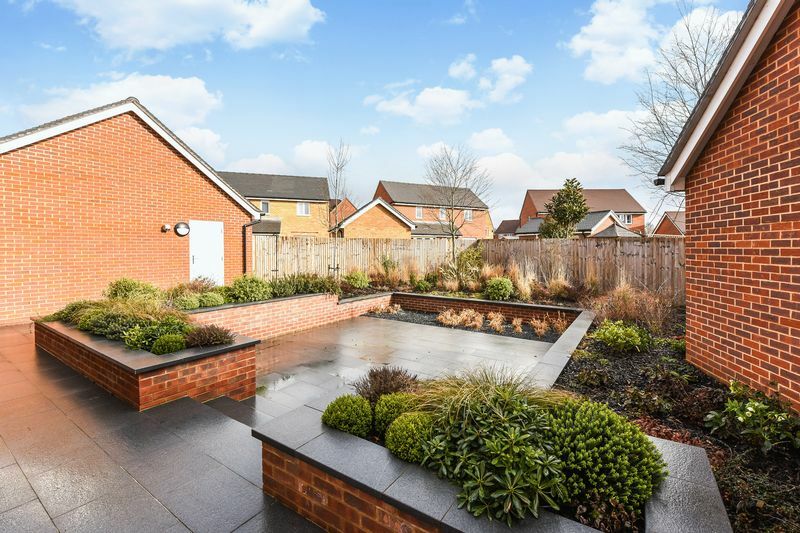 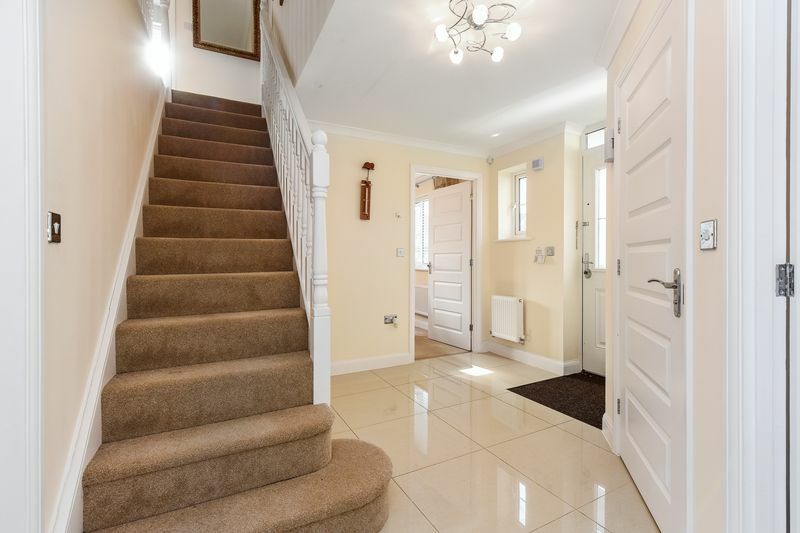 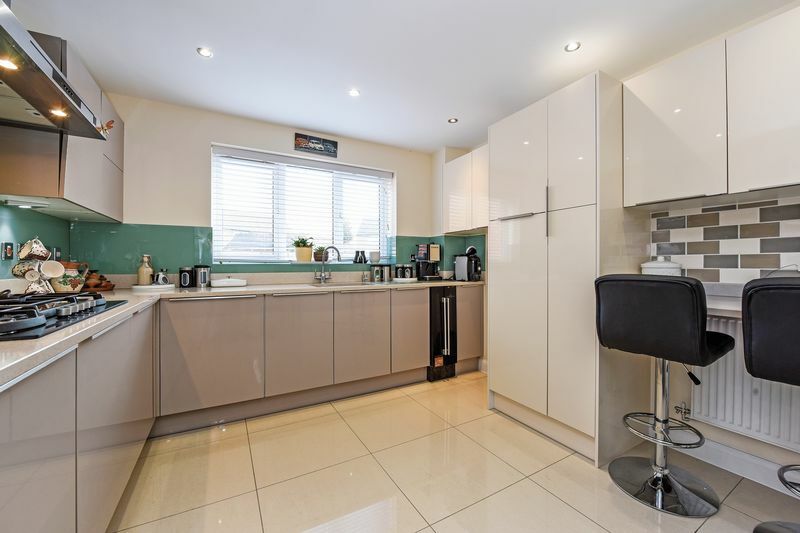 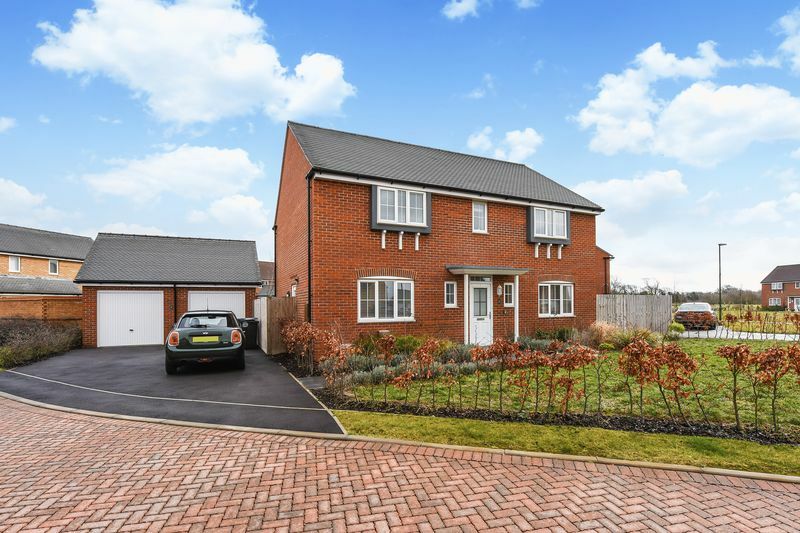 A superb detached house close to the canal and approximately one mile from the city centre and completed in November 2015 to an extremely high standard. 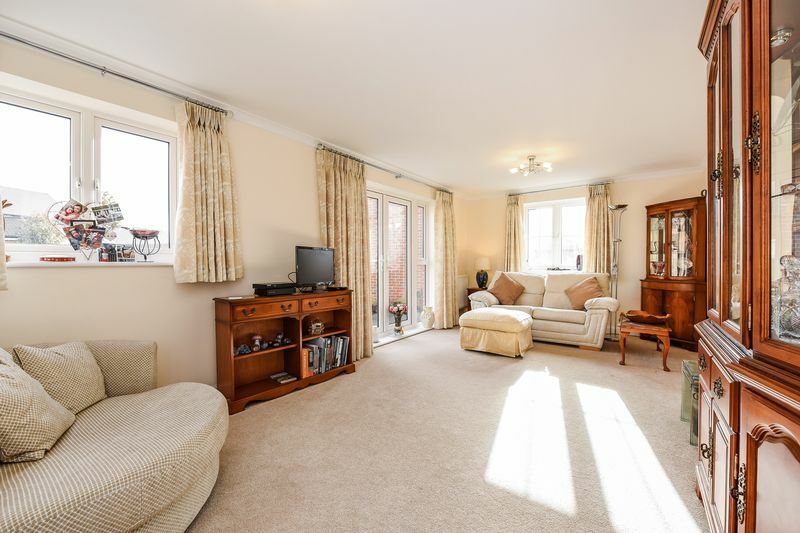 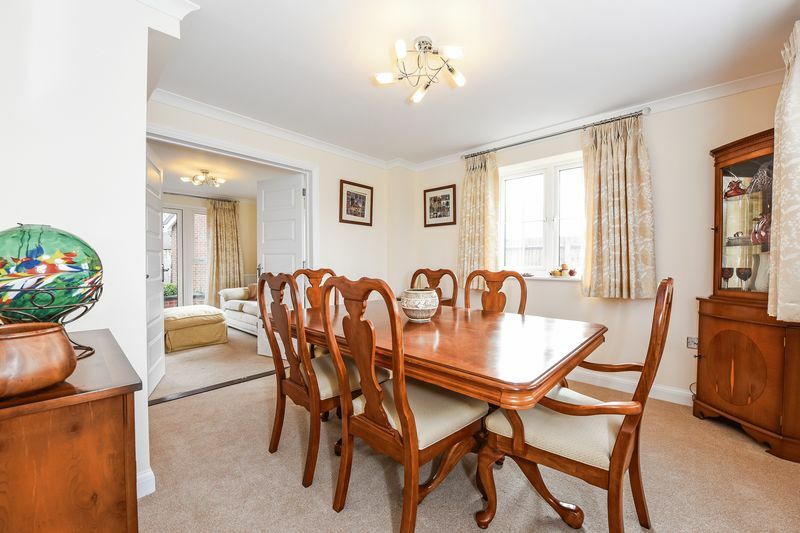 The accommodation comprises an impressive reception hall, cloakroom, sitting room, dining room and study, a superb fitted kitchen and utility room/lobby. 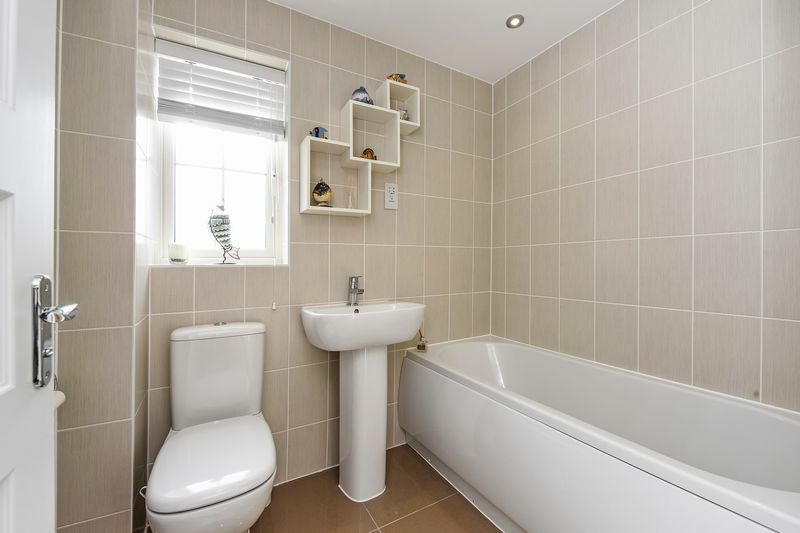 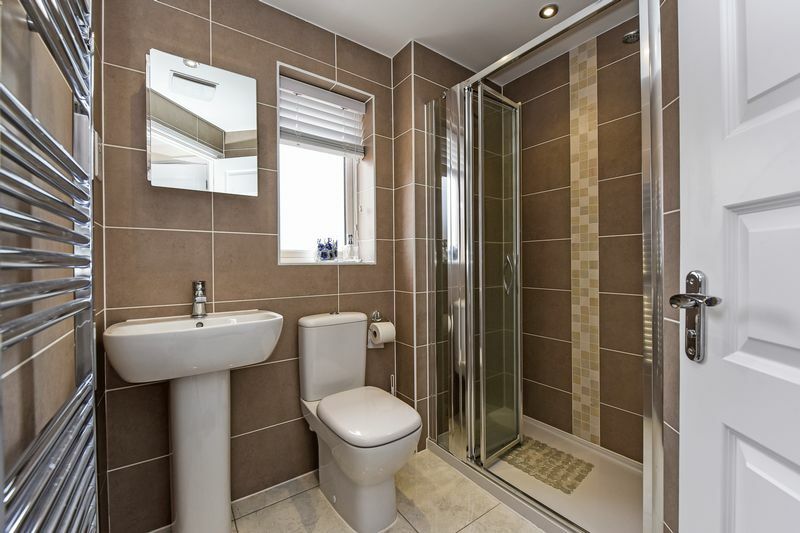 On the first floor there are four bedrooms , a family bathroom and two ensuite shower rooms to bedrooms one and two. 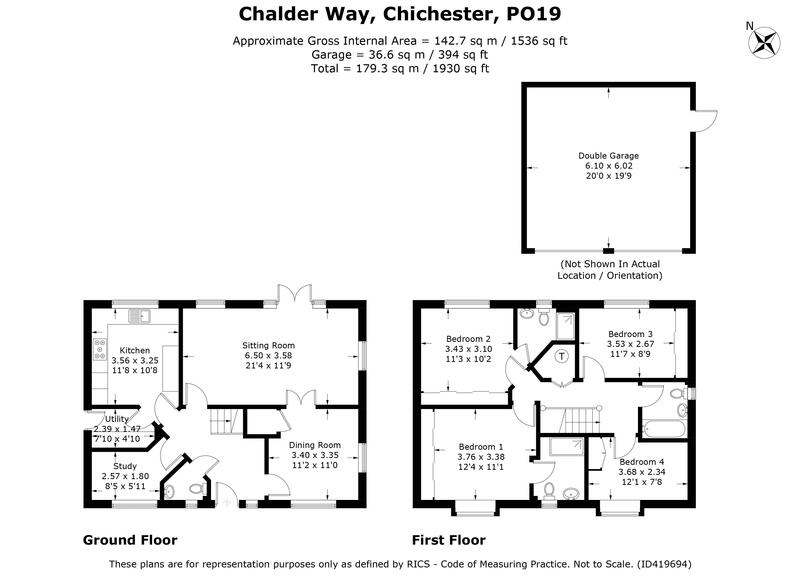 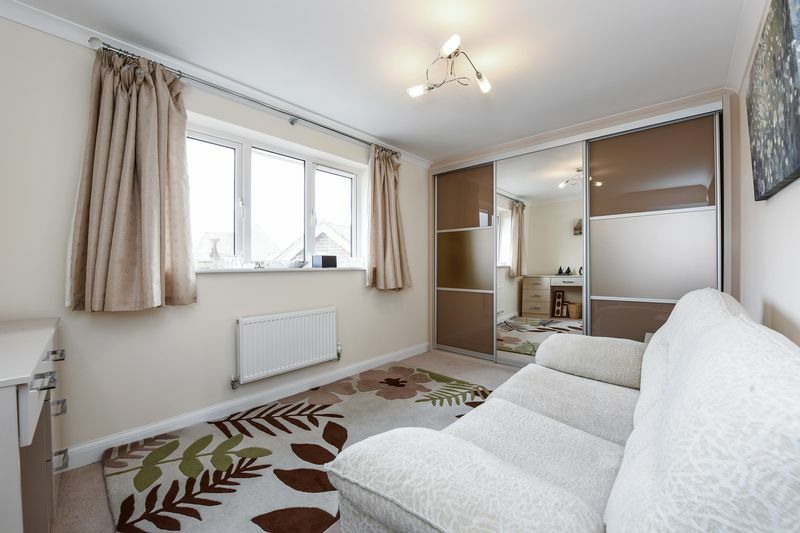 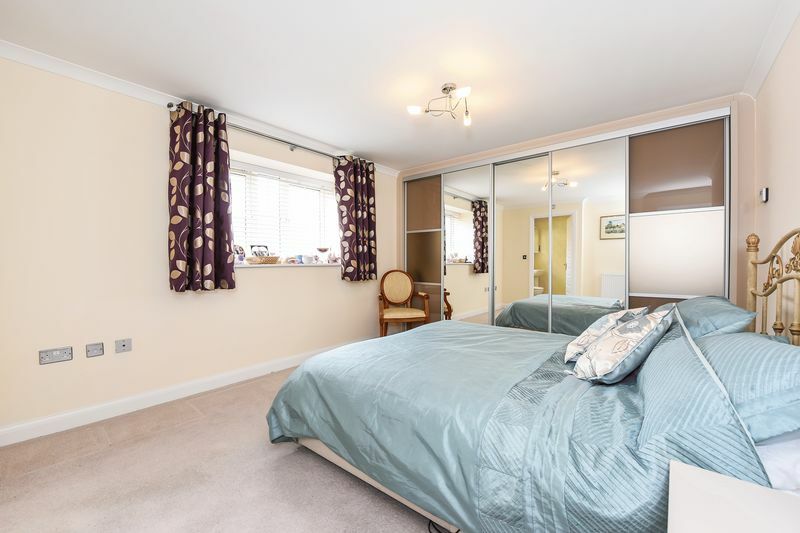 There is 1930sqft (170sqm) of accommodation including the large double garage.